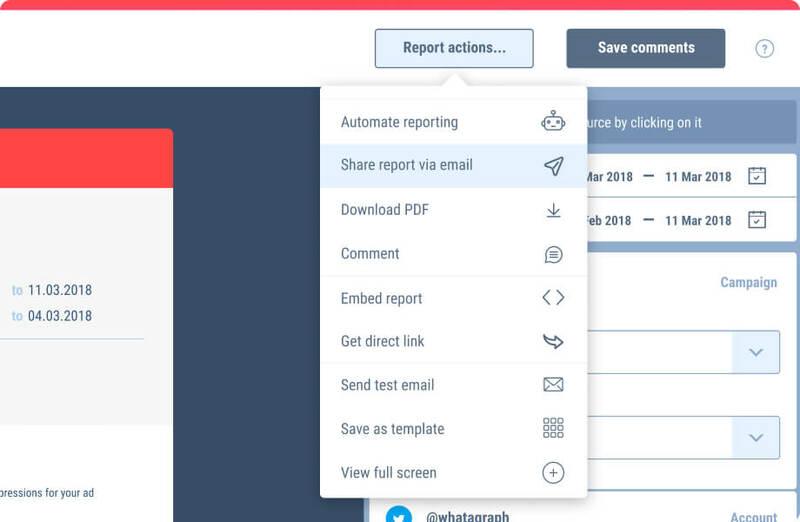 Add all your social media channels to one comprehensive report. 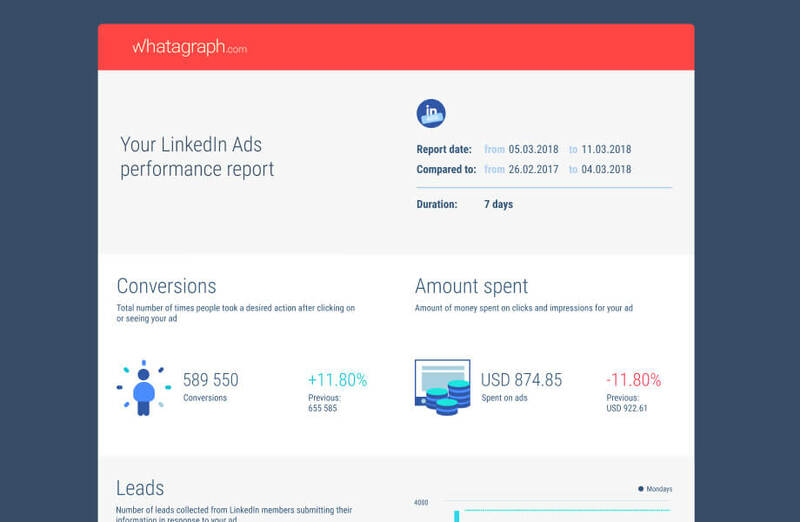 See both organic and paid metrics. 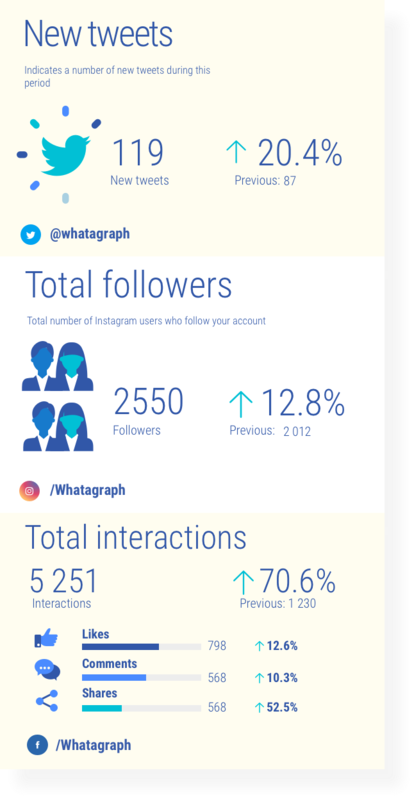 Compare the performance of the same digital campaign across different social media channels. 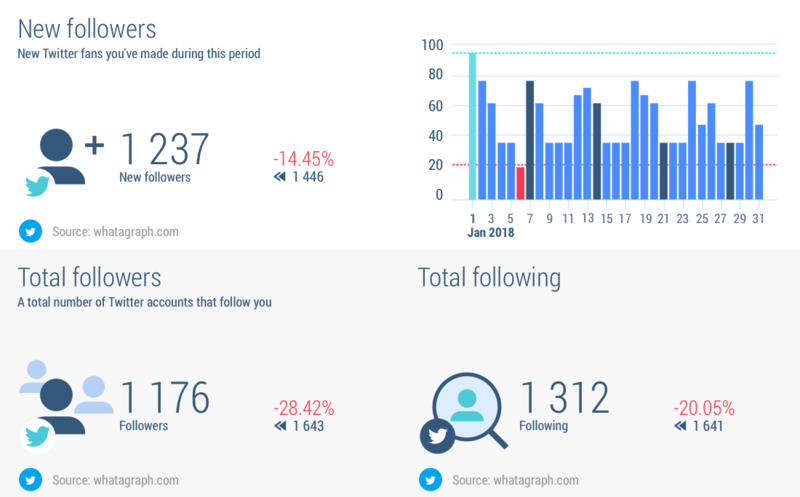 Show how fast Twitter followers are growing over time. 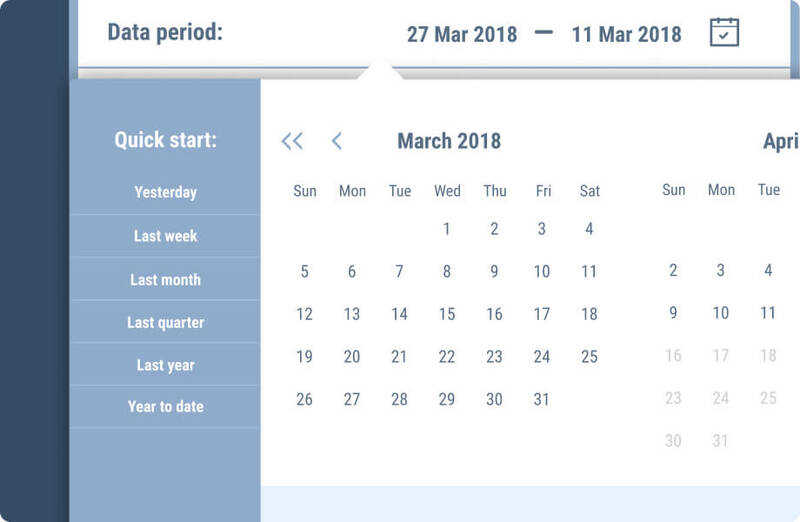 Compare data in any custom date range. 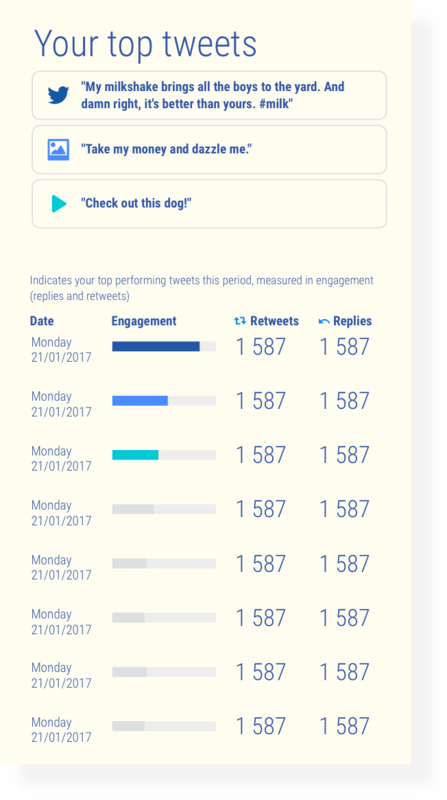 Review best performing tweets to find what content works best for your audience. 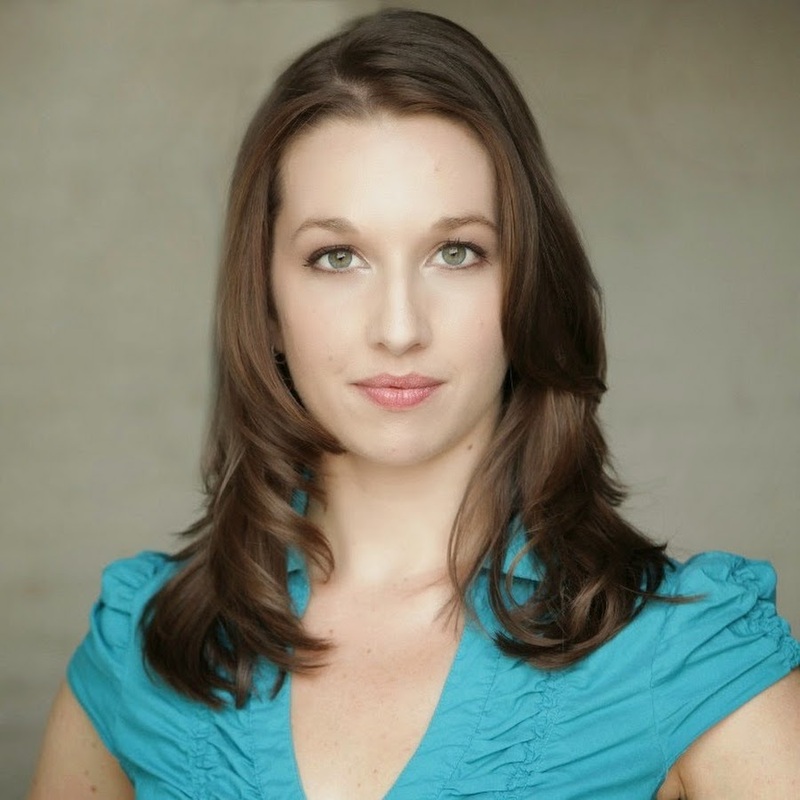 Track engagement and interaction driven by your social content. 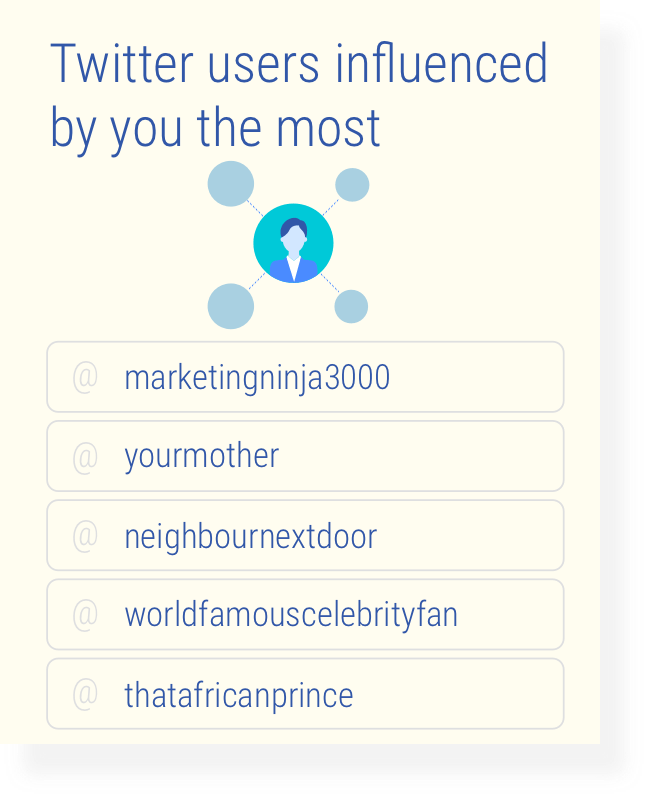 Discover who is influenced by your Twitter content the most. 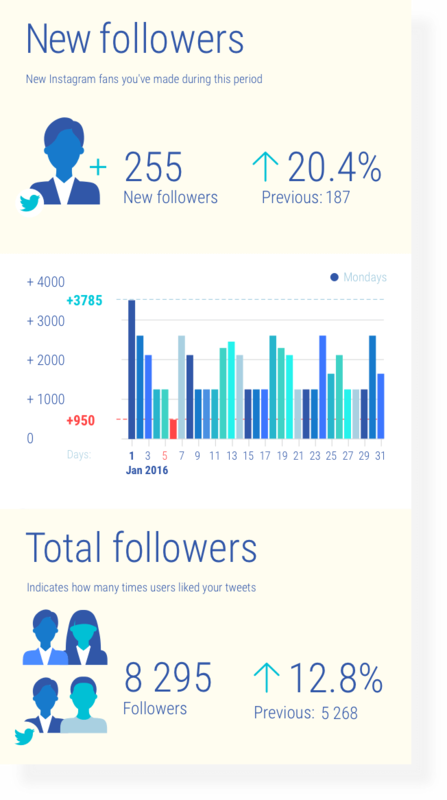 Set up automated Twitter reports for weekly, monthly and yearly performance - or as frequently as you need.